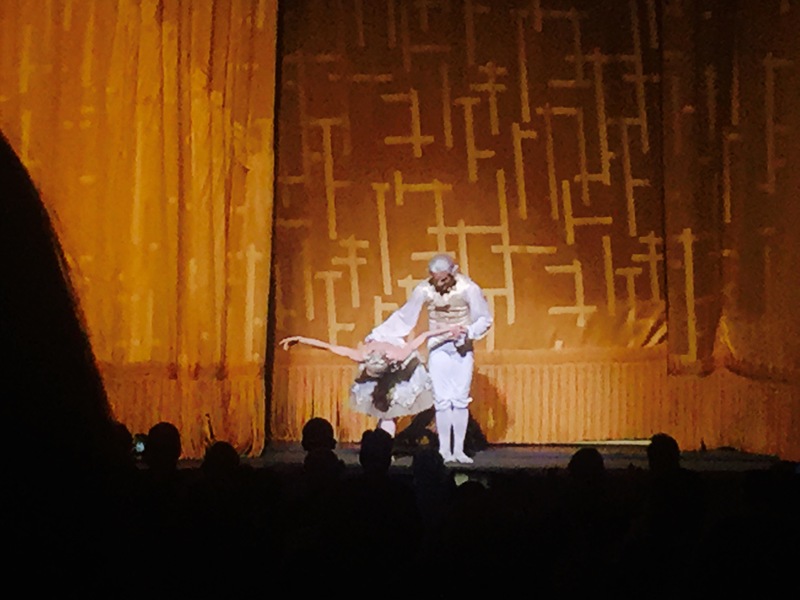 Thanks to my dad I was able to watch a lot of ballets and broadways. The first thing he said to me on the first day that I got there was. “It wont be a new york experience you do not watch any broadways or ballet shows, so if I were you I would go and buy all the tickets you want to get today already”. 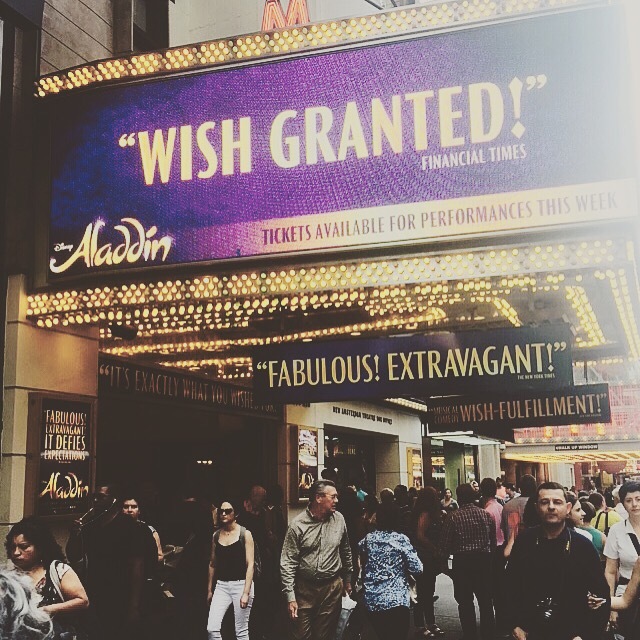 So on that day my mom and I rushed to times square and the Met to get some tickets for me to watch. Unfortunately for me though, I came during the summer when the tickets skyrocket up to $160 when originally they would cost a lot cheaper. So a suggestion for me would be to either line up in the TKTS lines that is IF you have a lot of time on your hands, which I didn’t. Or you could go on the day itself and watch alone, you might actually score some great tickets. But a lot of the tickets I actually just had to get full price, it was so worth it. 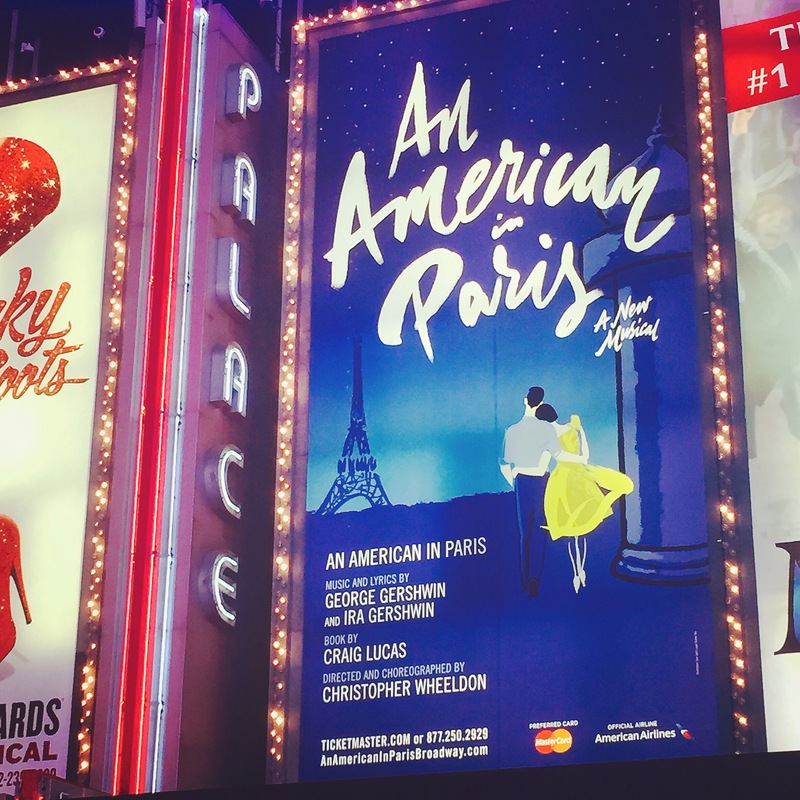 The best ticket i got was probably the one for An american in Paris, i spent $22 for a standing room which was behind the orchestra section. If you are not so particular about seats the standing room is actually not such a bad idea. You get your own place to stand and number so it was a pretty cool experience. I got the same view as the people in orchestra center so It was not so bad compared to the $220 that the lady paid in front of me for an orchestra seat. 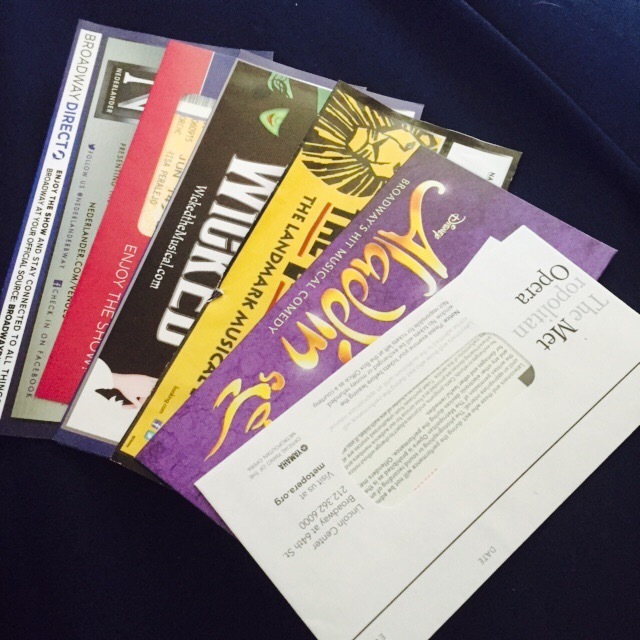 the first few tickets I purchased. I was still able to get Hedwig the Angry inch on my last night in New York. AMAZING REALLY. i mean if you are a fan of a lot of dancing and singing. AMAZING, really good to watch with a little kid. 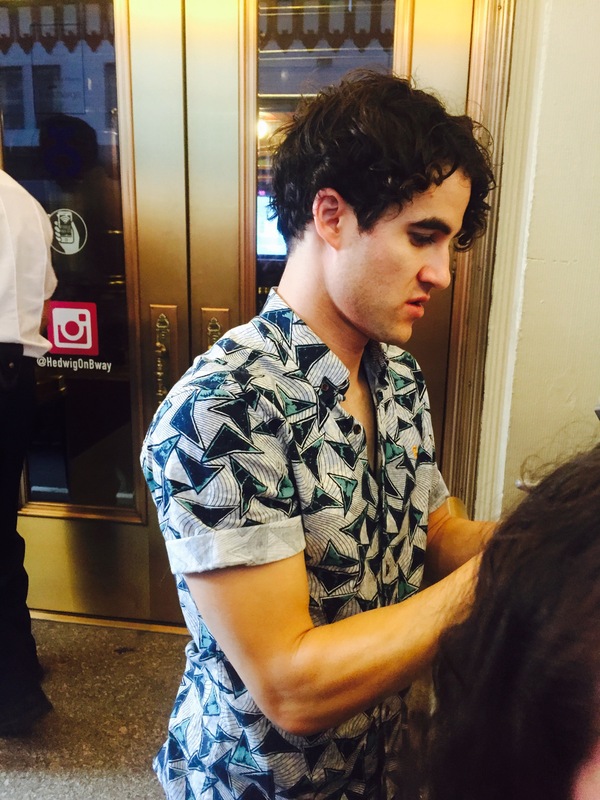 Darren Criss and I were right next to each other… Omgod. On my very last day I lined up with everyone else just to meet Darren Criss. 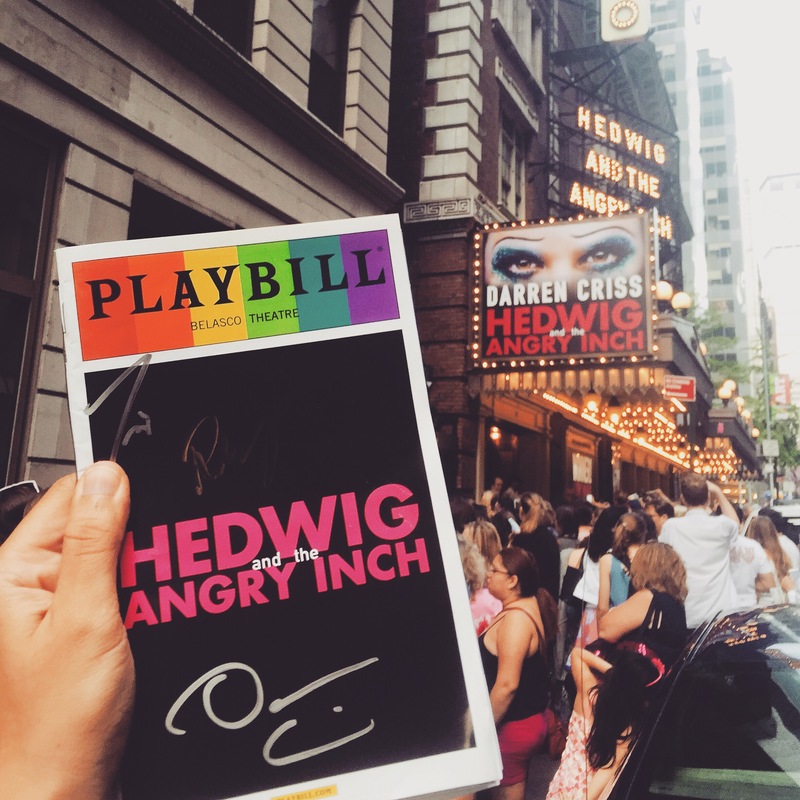 Hedwig the Angry inch was an amazing show. 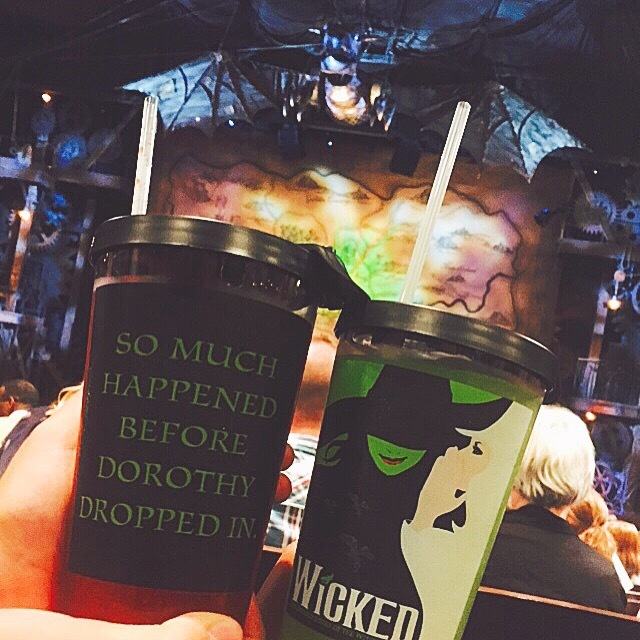 Everything I watched I felt was amazing, but nothing will top my Wicked experience. I watched wicked once in Manila and I paid around $300-400 for a ticket back in Manila, but the show was 100 times better in New York! And the quality and everything was so different. I remember during the last few lines I was already in tears. 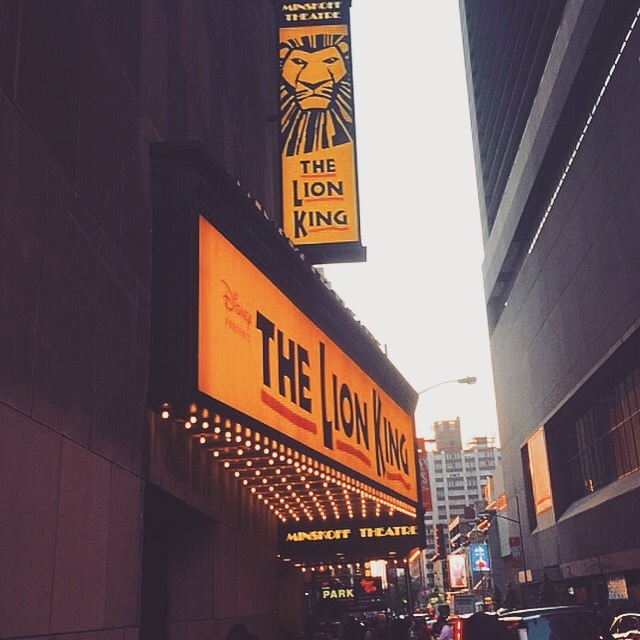 Tickets were also a lot cheaper in New York even if it was summertime.